Since the start of the season we have had two of our ski instructors diagnosed with cancer and here at Sunlight we look out for our own. 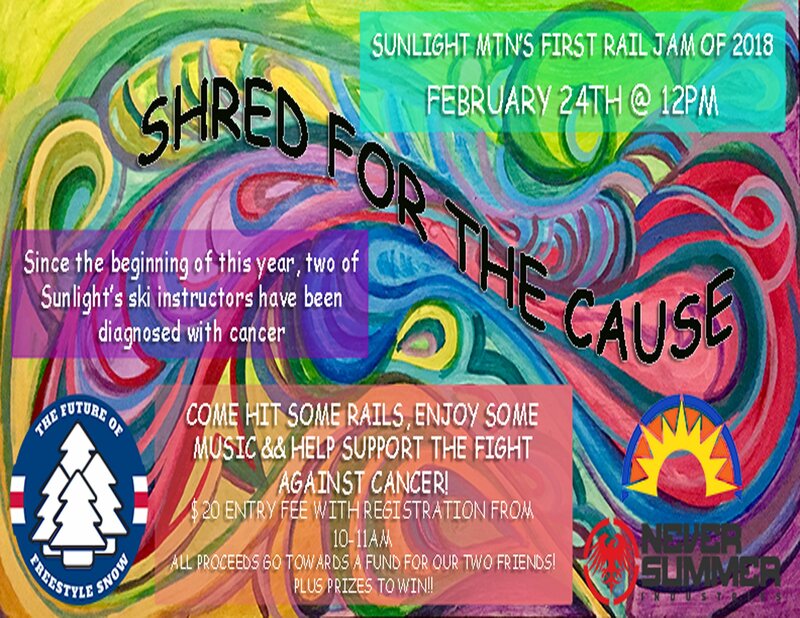 So we are having our first rail jam of the season on Feb. 24th for raise money for a fund we have created to help fight cancer for our two dear friends! $20 will get you into the rail jam && then there are many great prizes to win! 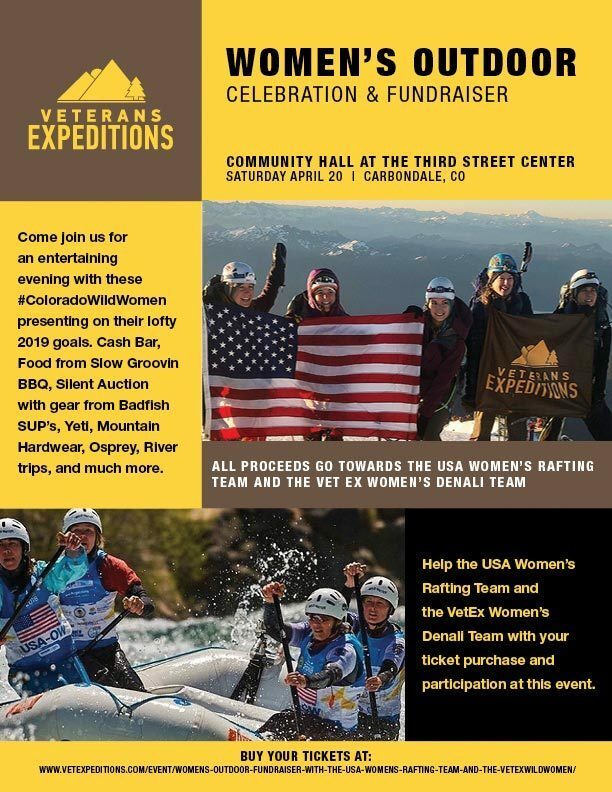 So, come enjoy music, hit some rails && be a part of a great cause!